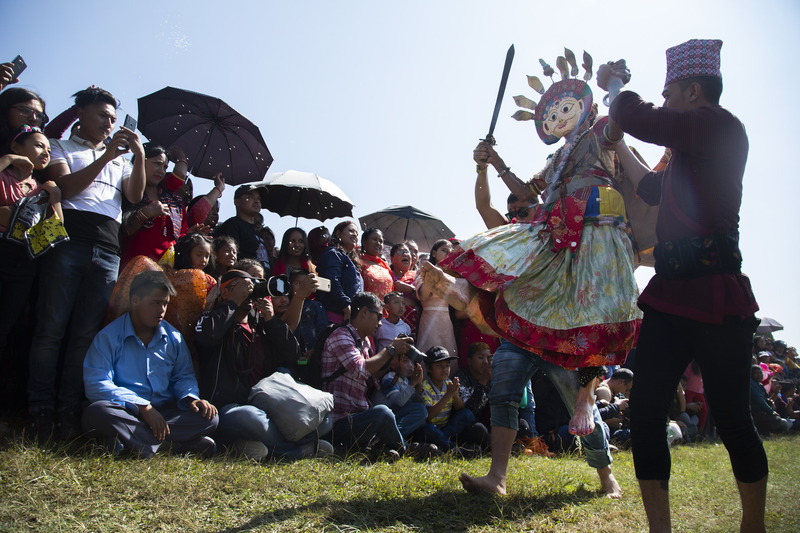 People of Khokana village in Lalitpur observed Shikali festival on Monday. 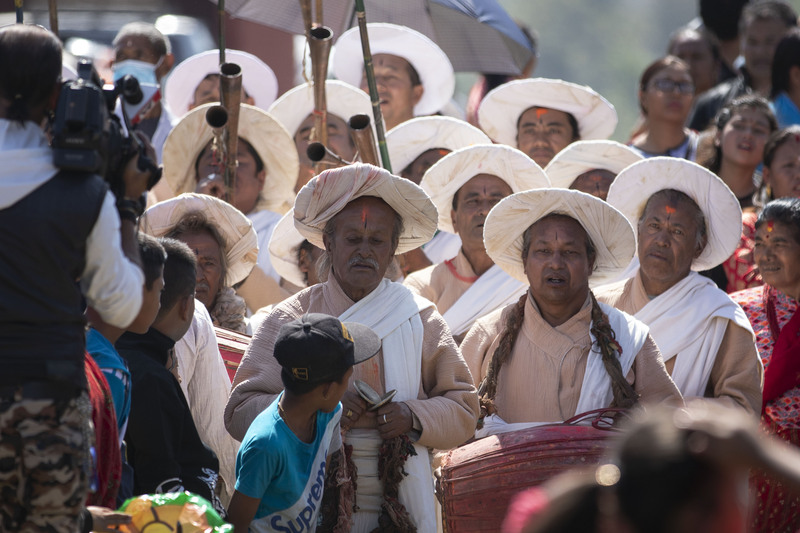 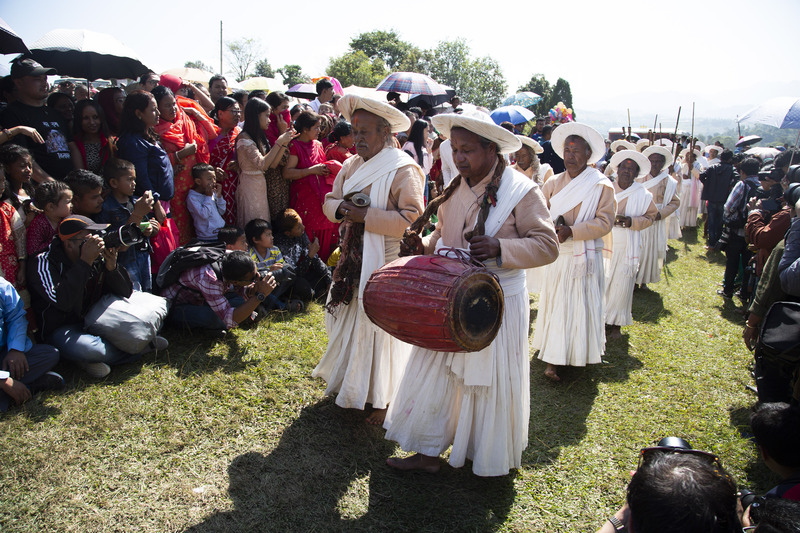 The festival that dates back to 300 years is observed by people from the ethnic Newar community. 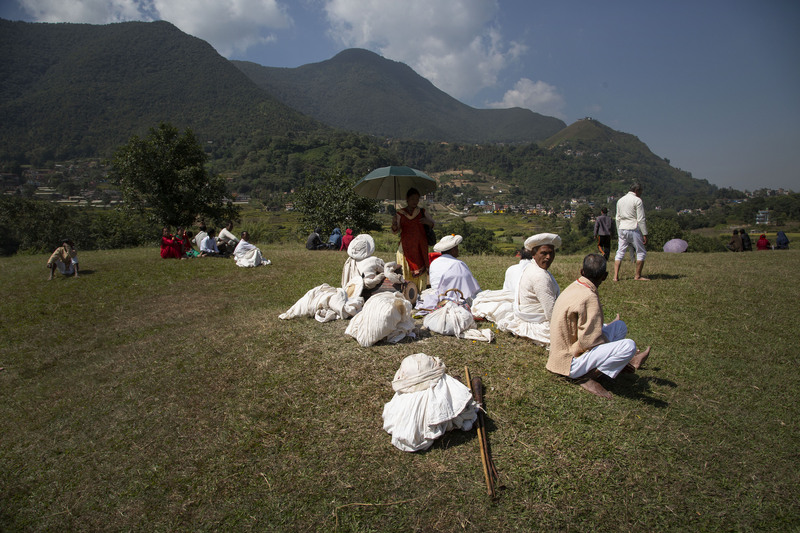 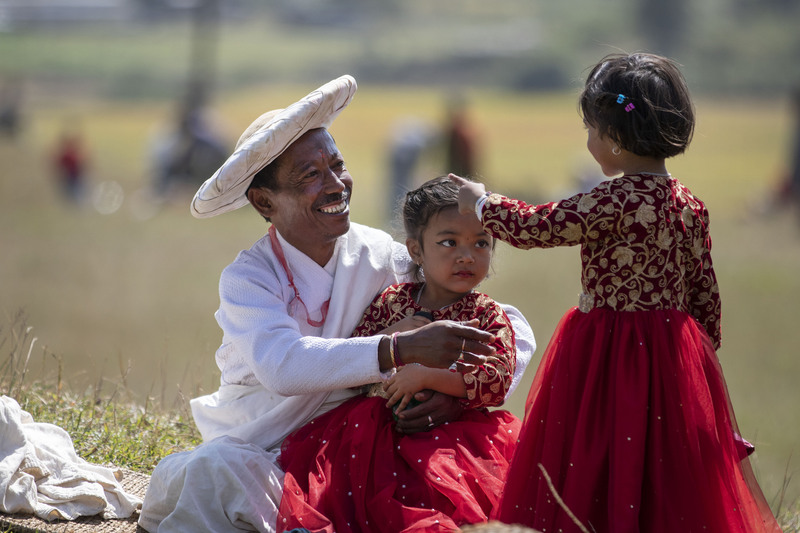 The festival is particularly celebrated by people in Khokana village as an alternative to the Dashain festival, which is one of the biggest festivals of Hindus. 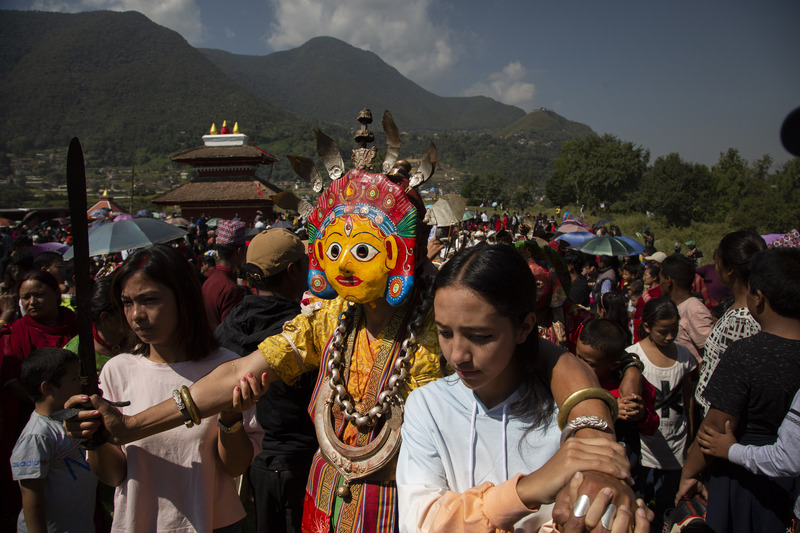 On this festival people wear masks representing 14 different Hindu gods and goddesses including Lord Ganesha, Lord Shiva, Lord Laxmi, Lord Brahma and Lord Bishnu.